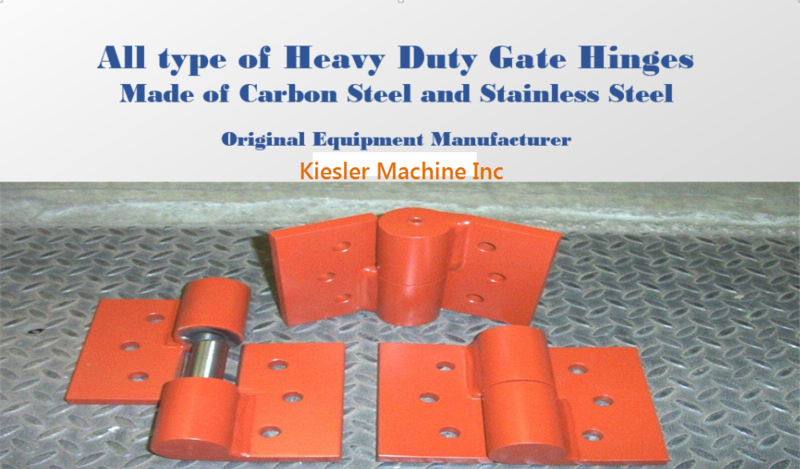 Heavy Duty Gate Hinges – Kielser Machine Inc.
A hinge is one of the most important components of any door. It allows you to open the door or close it easily. A hinge acts like a bridge between the door and the door frame. It holds the door firmly to the frame and prevents it from coming out. There is a huge variety of hinges available in the market today. 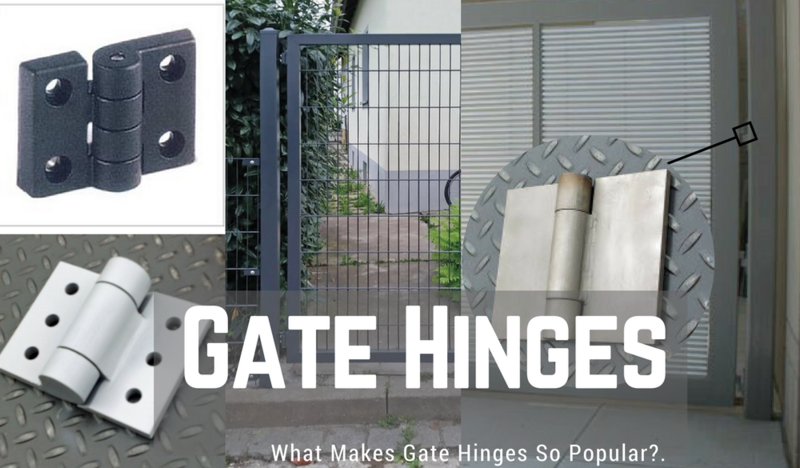 Each type of hinge has a different design, properties, and capabilities. Based on this they are used in various applications. 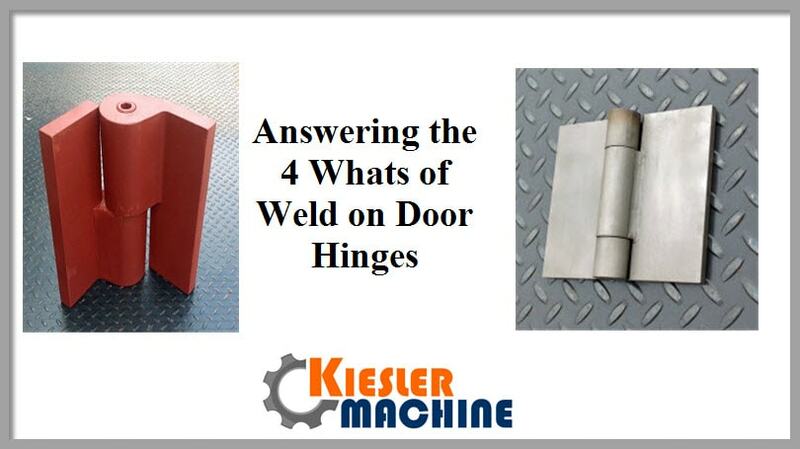 Among the many types of hinges available, one most commonly used types are the weld-on hinges. What is weld on hinges? What makes them popular in many applications? Are these questions bothering you? Well, not anymore. Read the following post to get a clear idea and answers to the questions asked above. Whether you are the owner of a commercial complex, or an industrial facility, gates are necessary for the safety and security of your surroundings. They help enforce security, maintain a sense of privacy, and require minimal maintenance. Also, gates enhance the property’s aesthetic appeal, as well as its future financial value.